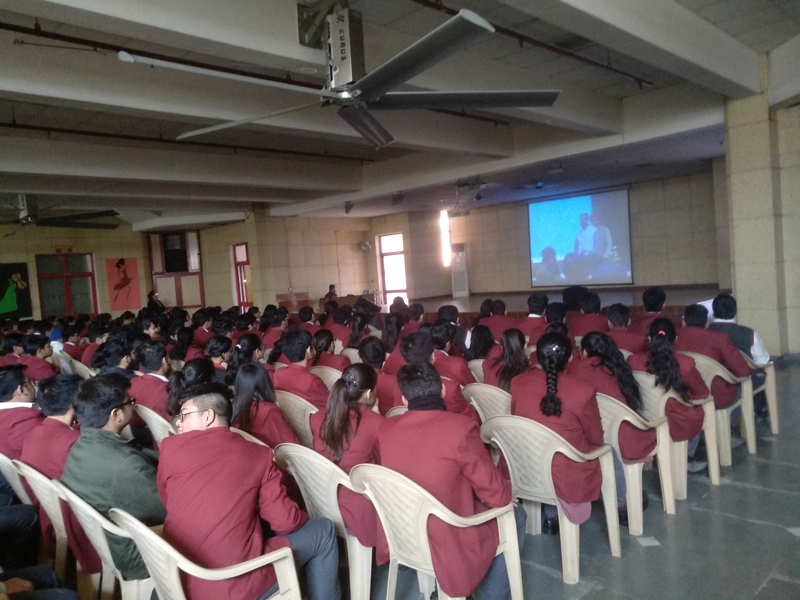 The live telecast of 'Pariksha Pe Charcha 2.0' programme was screened for students of Class X & XII on 29.01.2019 at 11.00 a.m. in the school auditorium. It was a one-hour interaction of Prime Minister Narendra Modi with students, parents and teachers on various exam related issues. 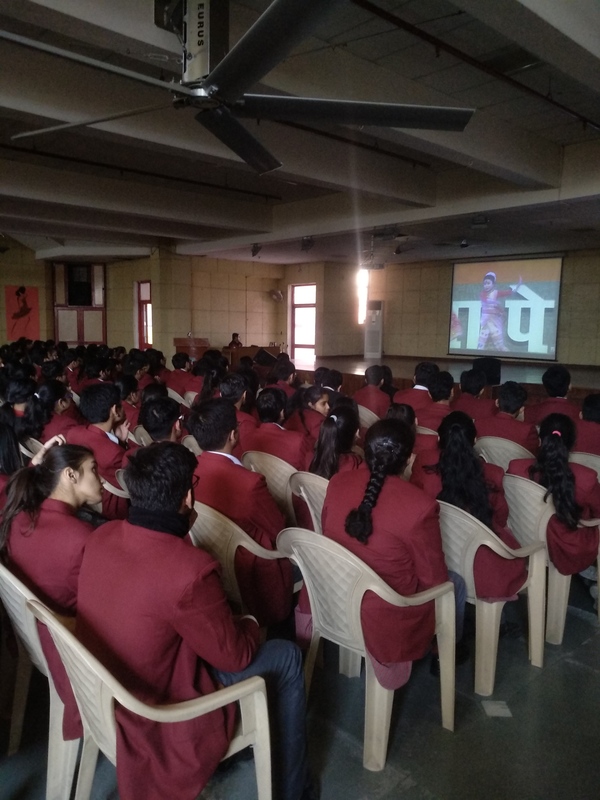 Mr. Modi interacted with around 2,000 school students who had gathered from across the states and Union Territories at Talkatora Stadium, New Delhi and connected live with students from countries like Oman, Iran, Nepal, Kuwait, Russia, among others during the second edition of the "Pariksha Pe Charcha". 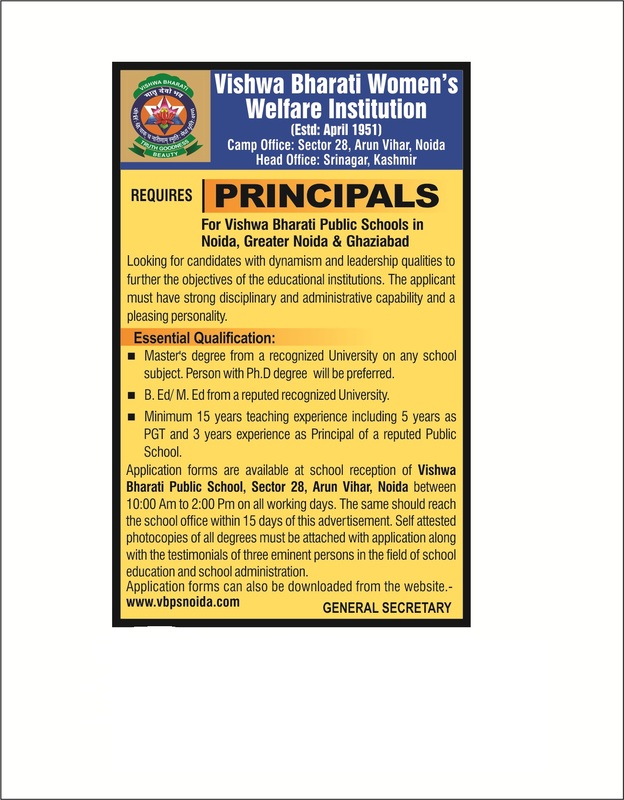 For the first time parents and teachers could also pose queries to PM Modi. Mr. Modi started the session stating that the class X and XII board exams, and for that matter any exam is not the end of the road. "Kuchh khilonon ke tootne se bachpan nahin marta hai (Some broken toys do not mean the end of childhood)," responded the PM to a question on exam stress, quoting a poem by the famous Hindi poet and lyricist, Gopaldas Neeraj. 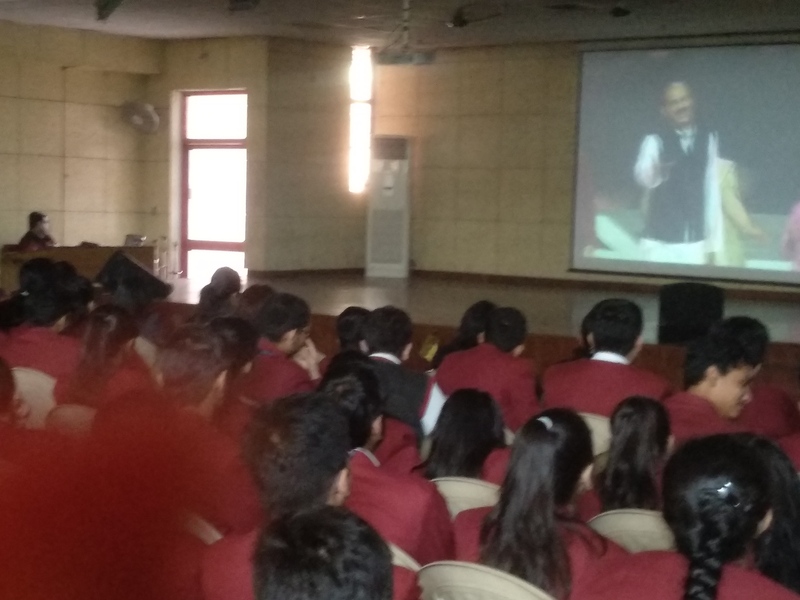 Mr. Modi arrived at the venue to a rousing welcome with students chanting "Modi, Modi". 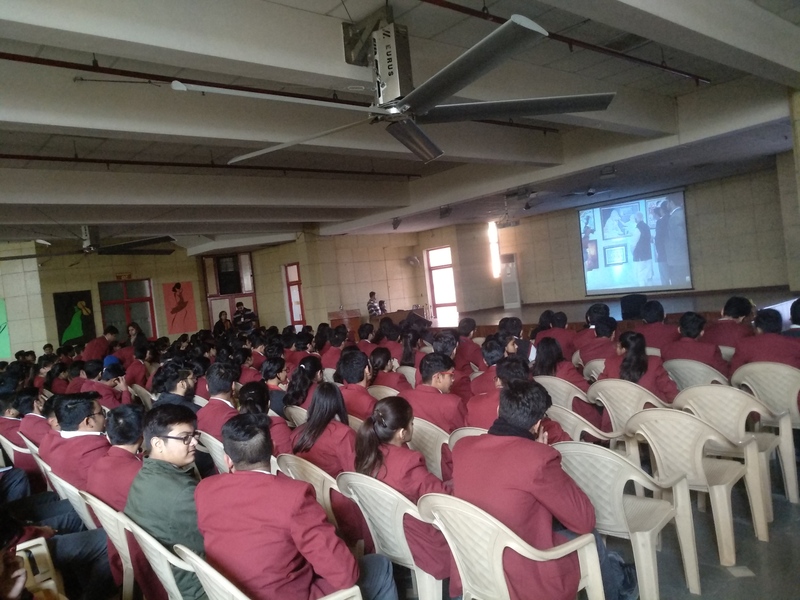 During his interaction he took around 20 questions-right from those on success and failure, aspirations, to technology, stress, challenges, time management, choosing a stream of studies, as well as on how to deal with hostel life. And students wanted more time with their PM, some ruing the fact that they didn't get a chance to ask a question.